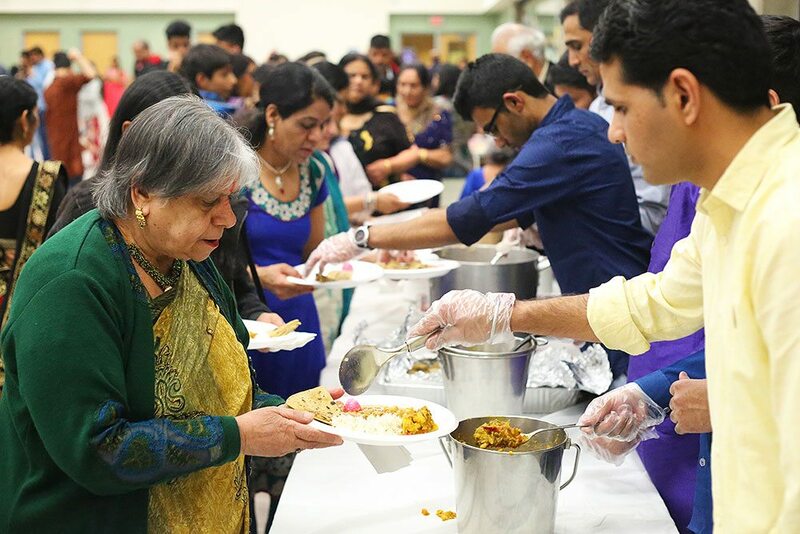 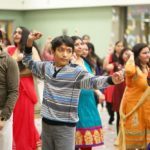 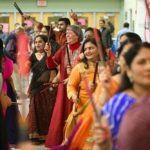 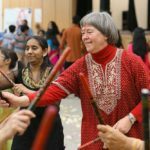 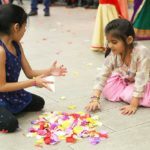 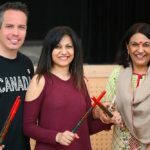 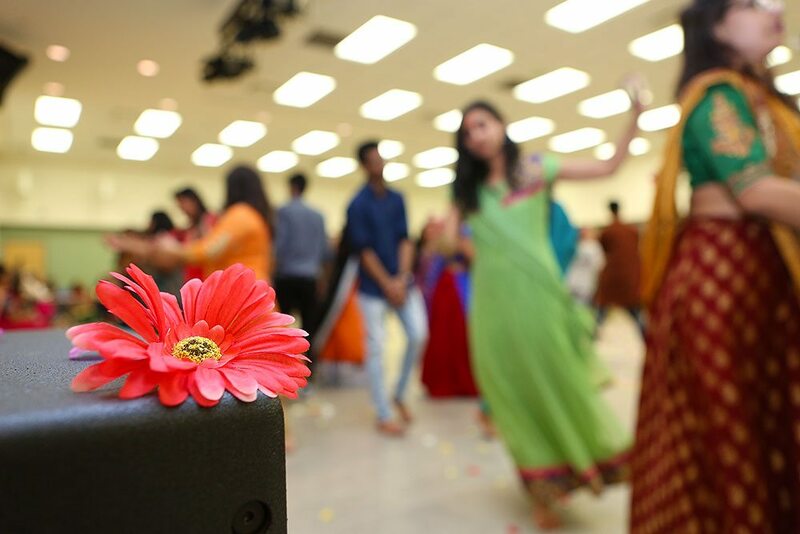 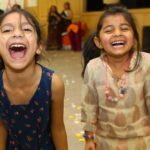 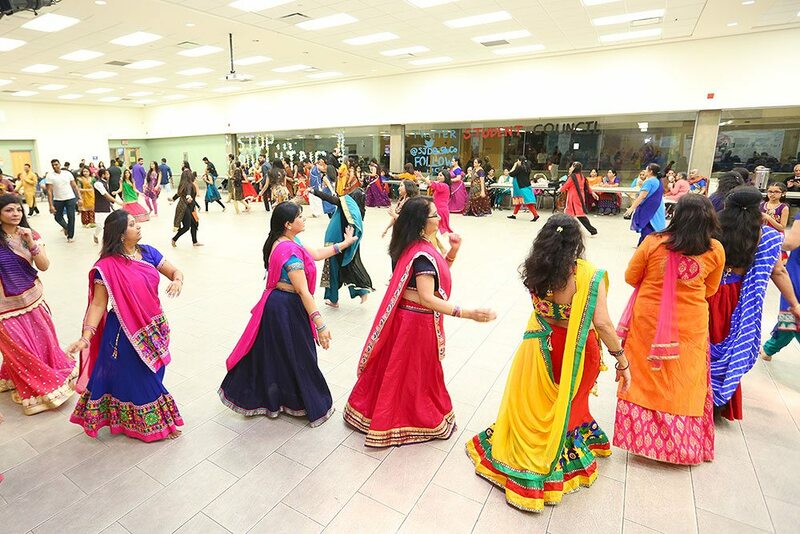 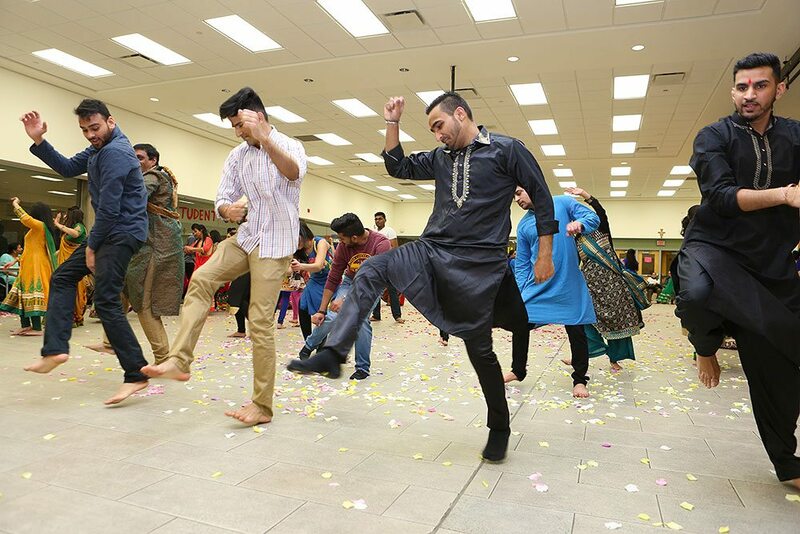 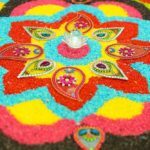 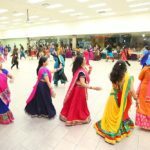 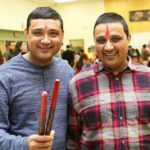 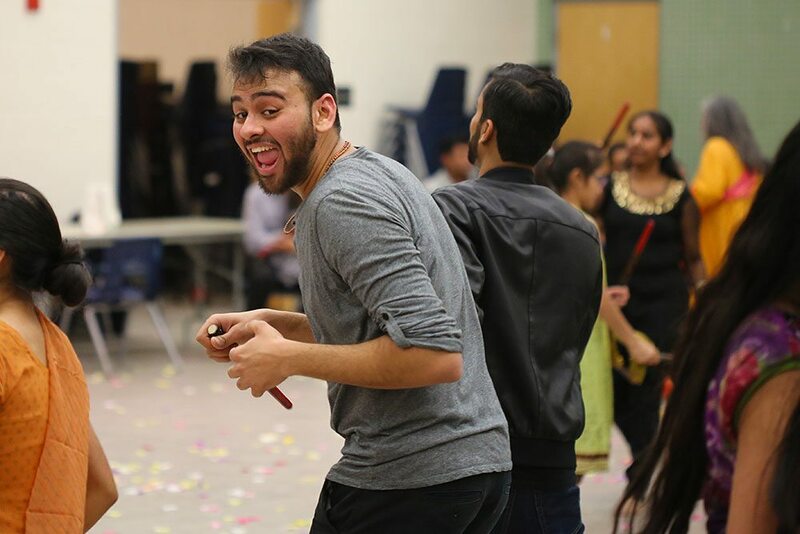 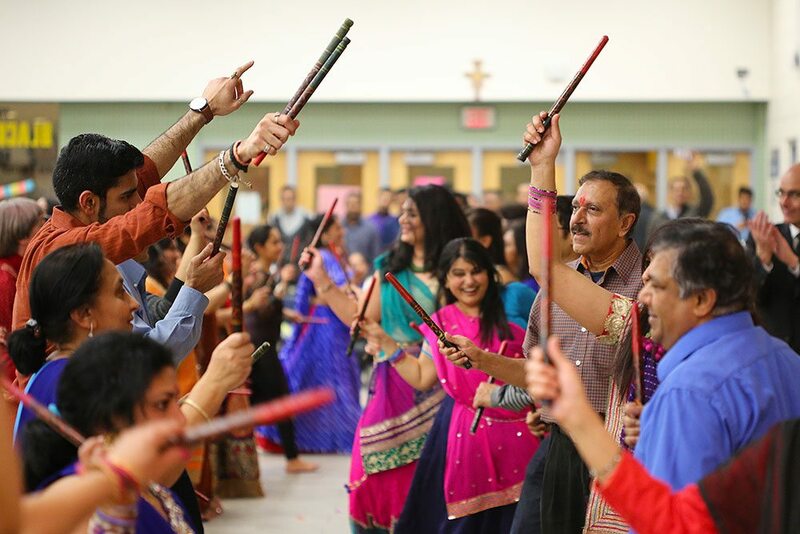 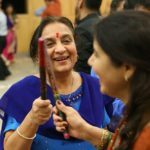 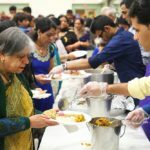 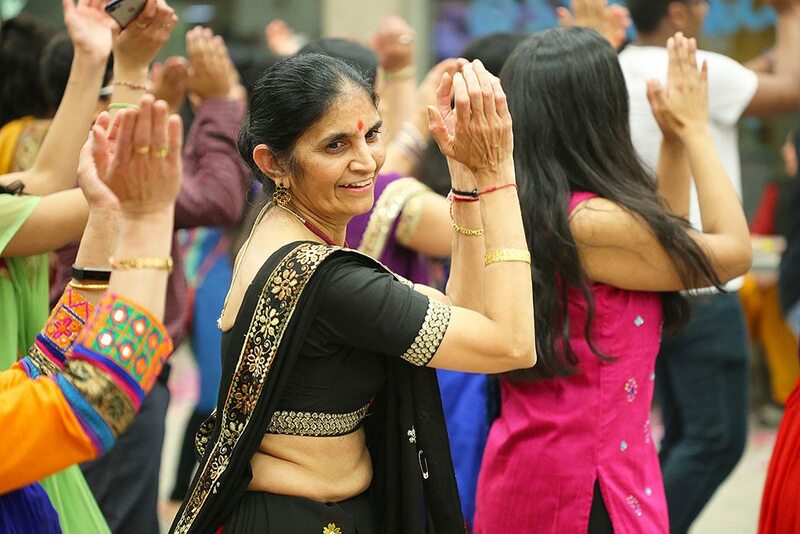 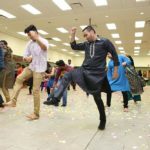 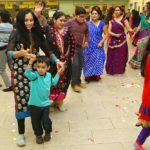 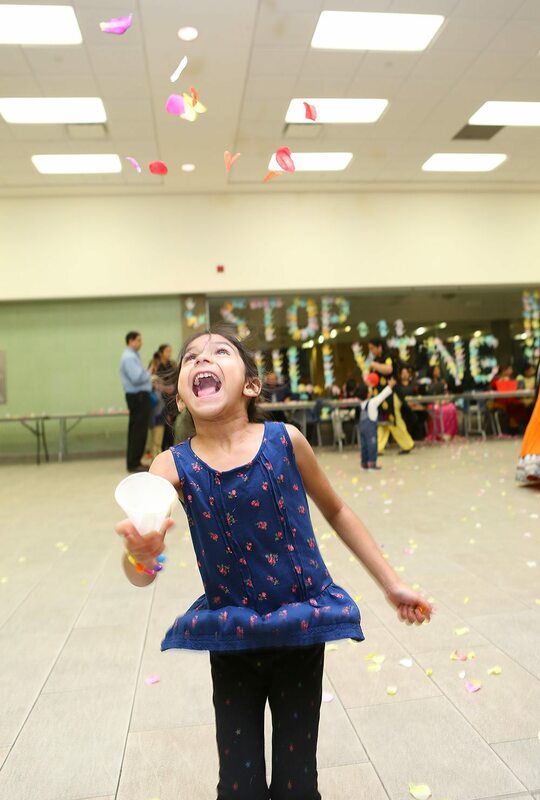 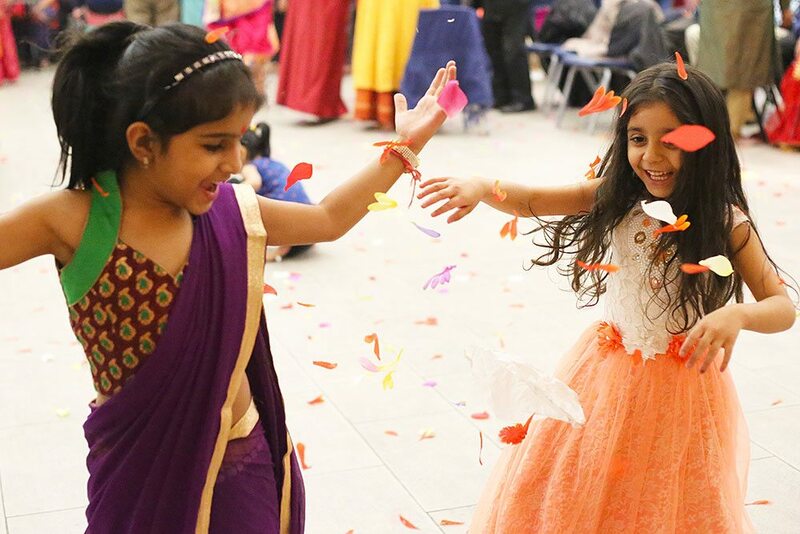 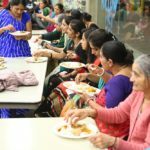 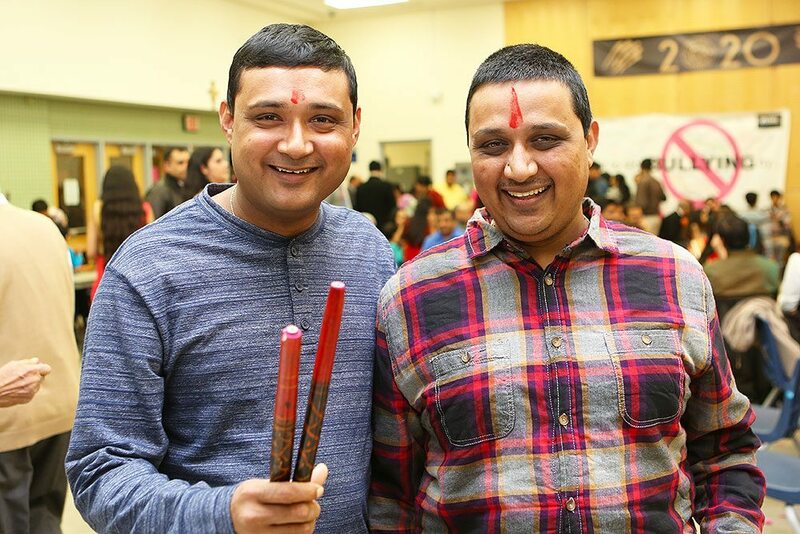 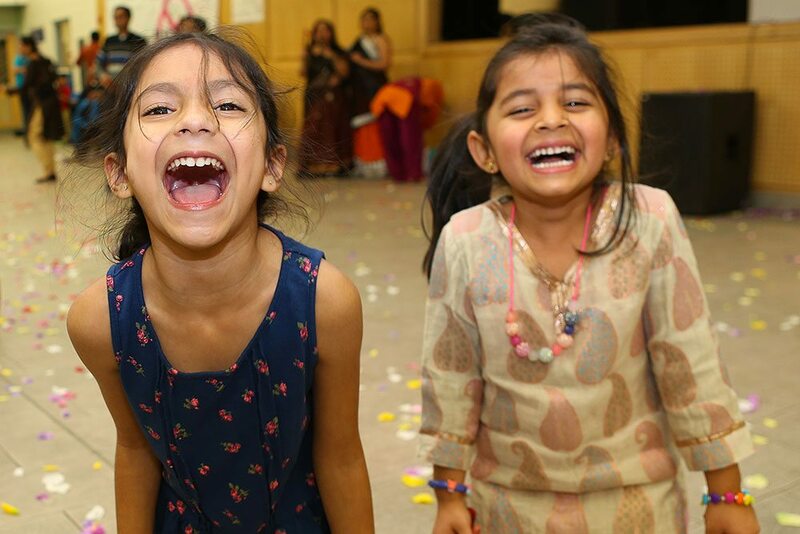 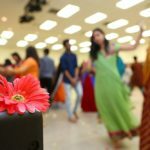 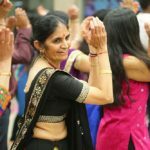 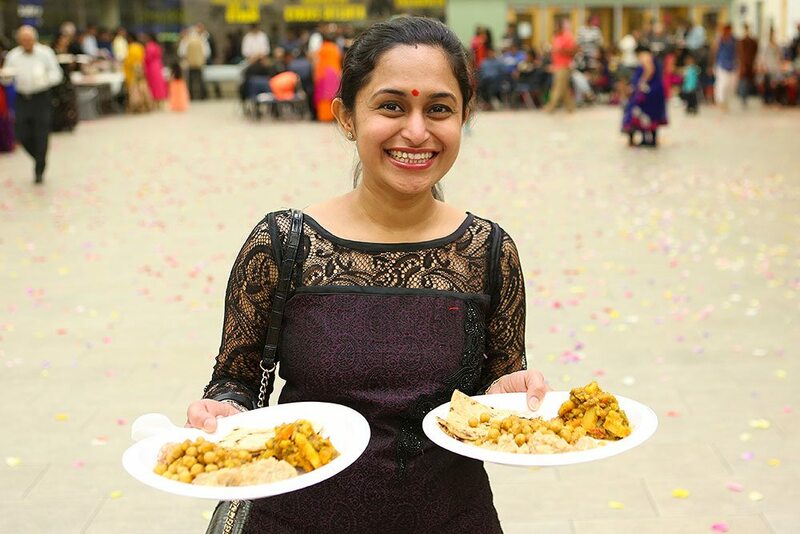 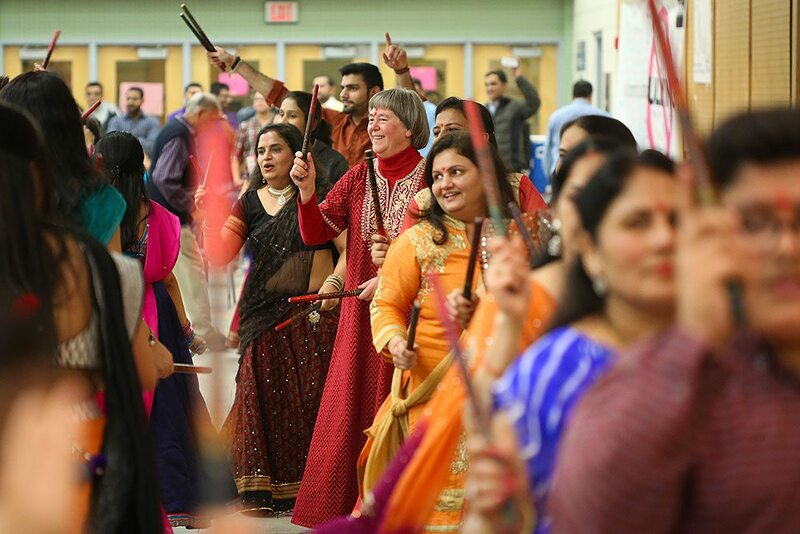 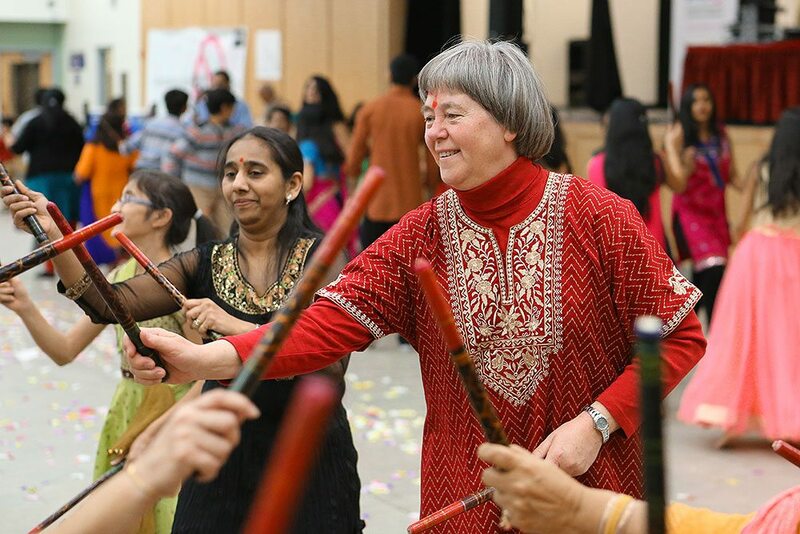 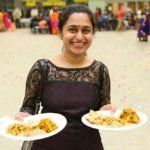 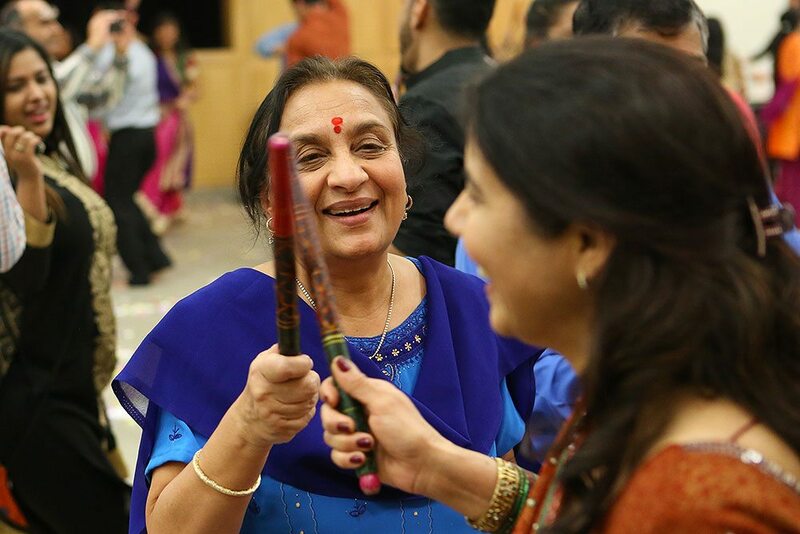 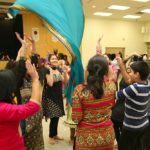 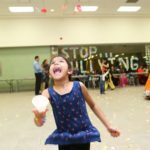 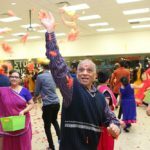 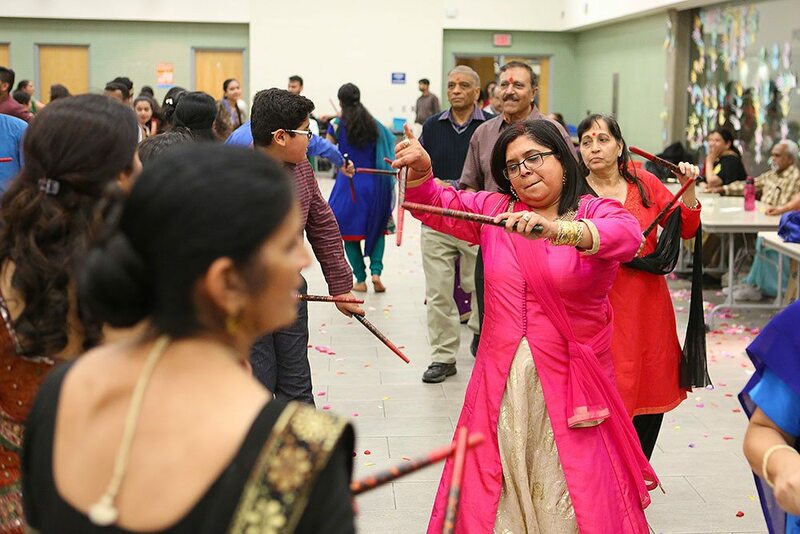 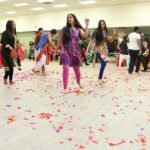 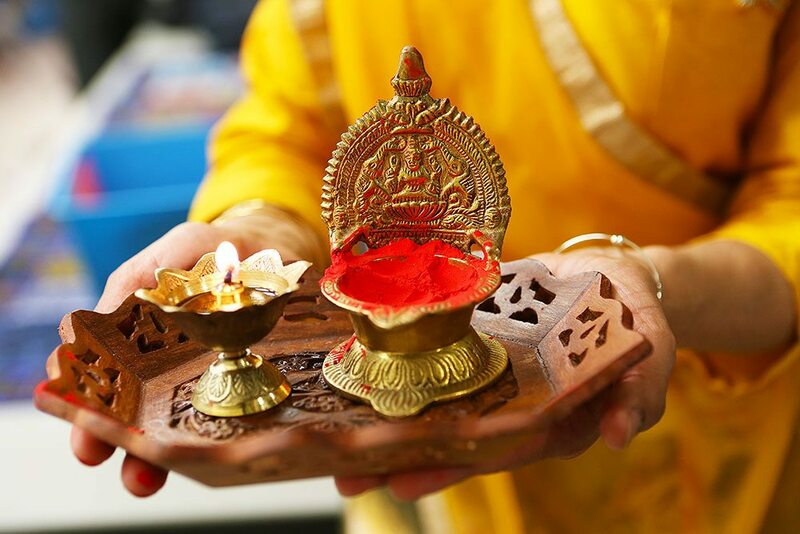 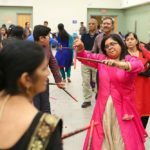 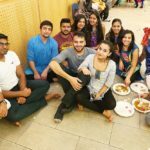 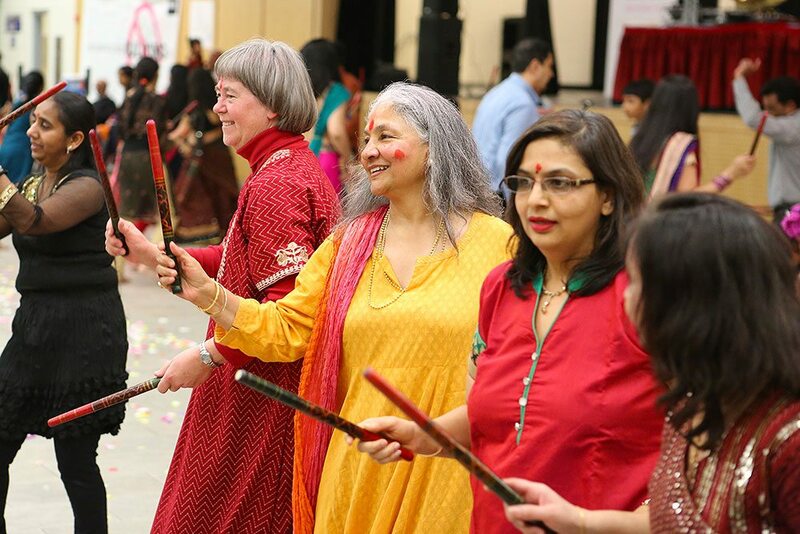 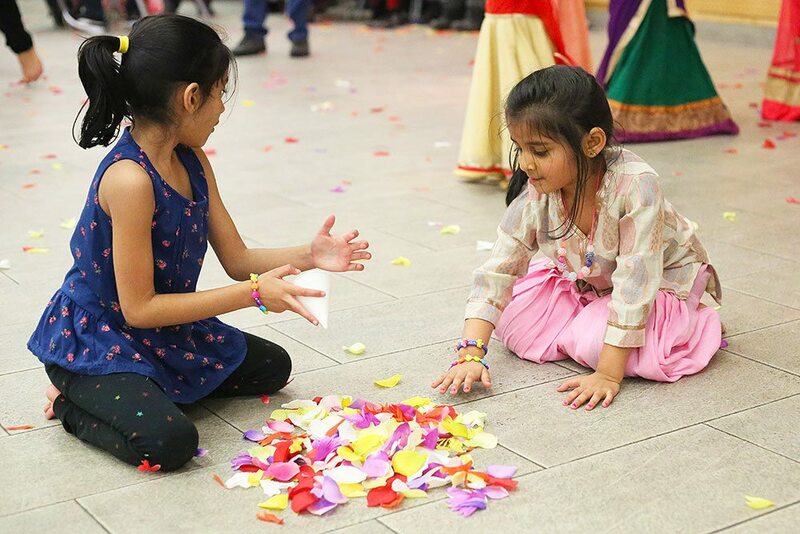 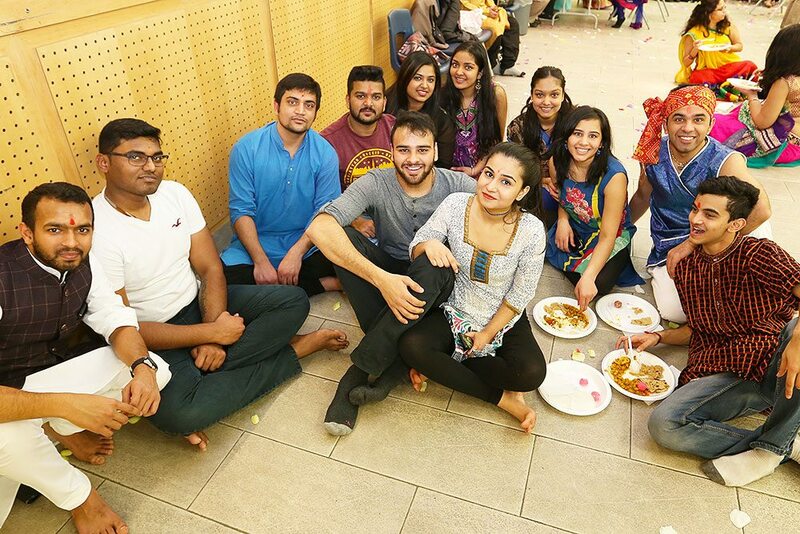 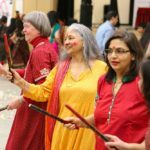 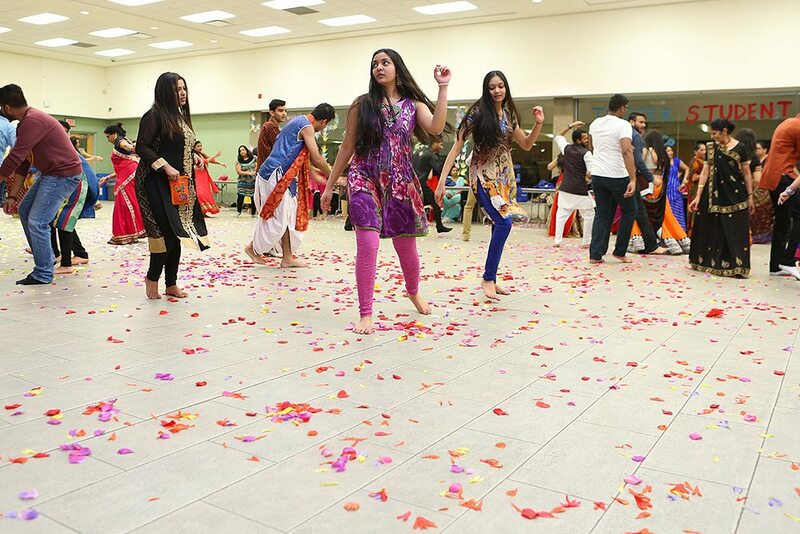 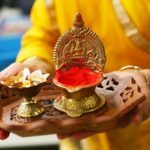 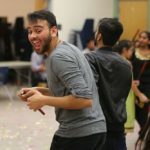 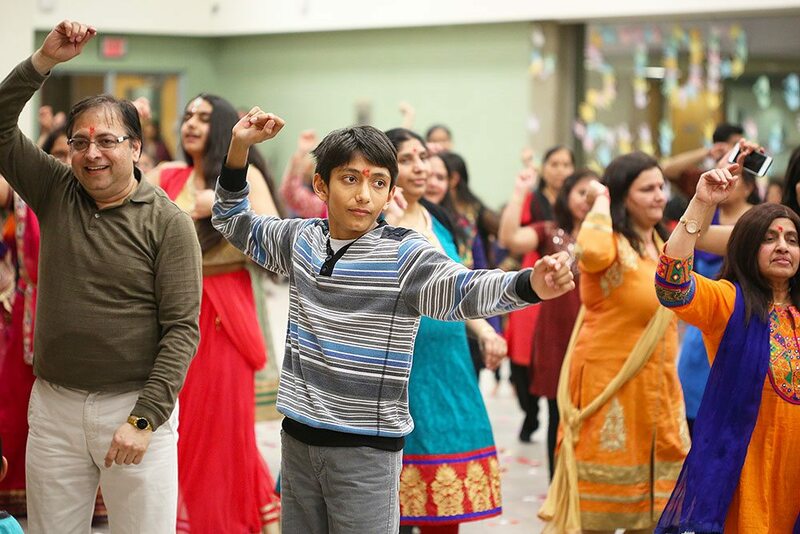 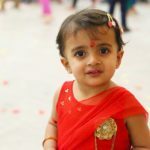 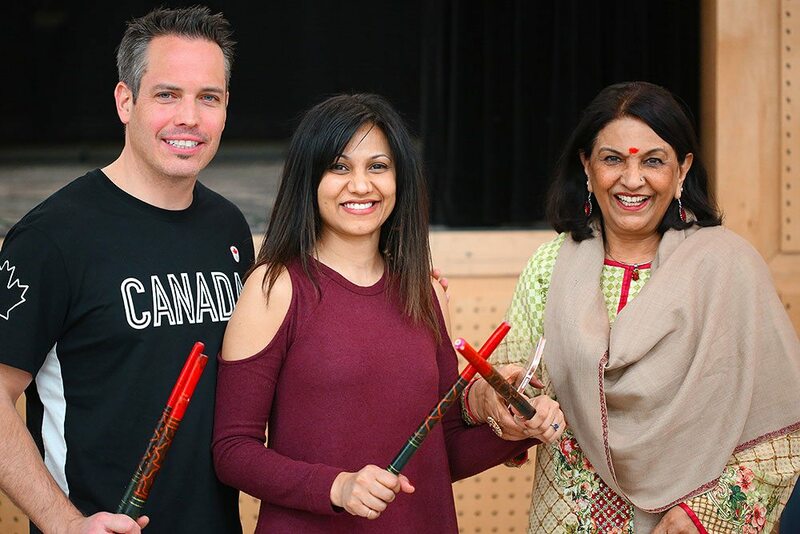 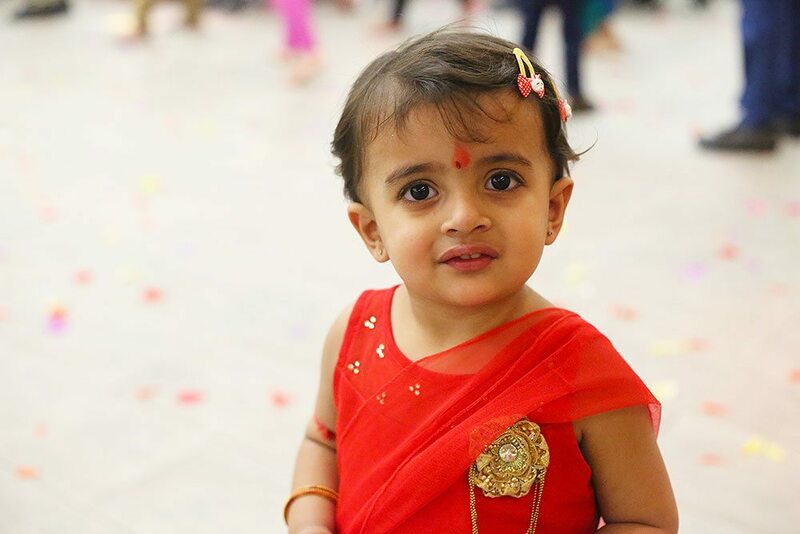 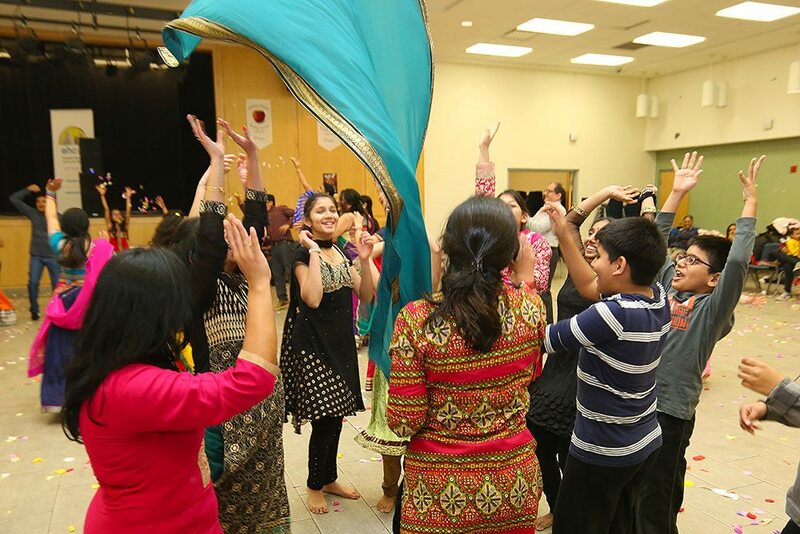 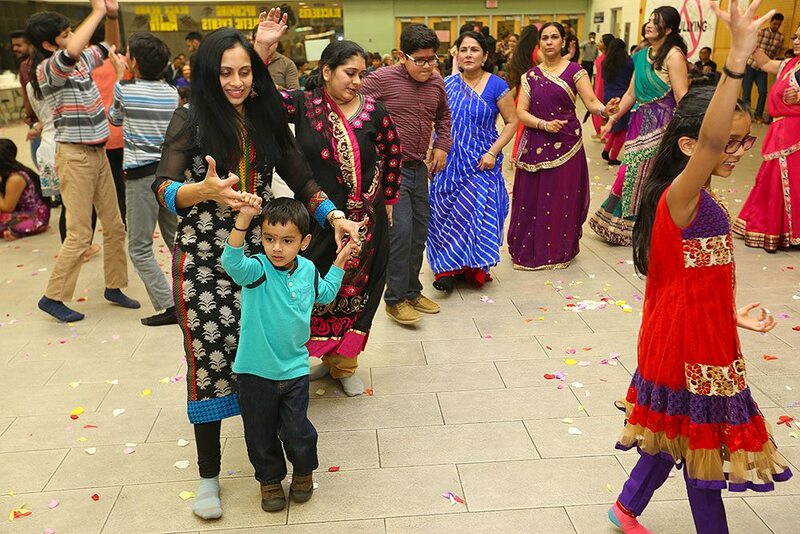 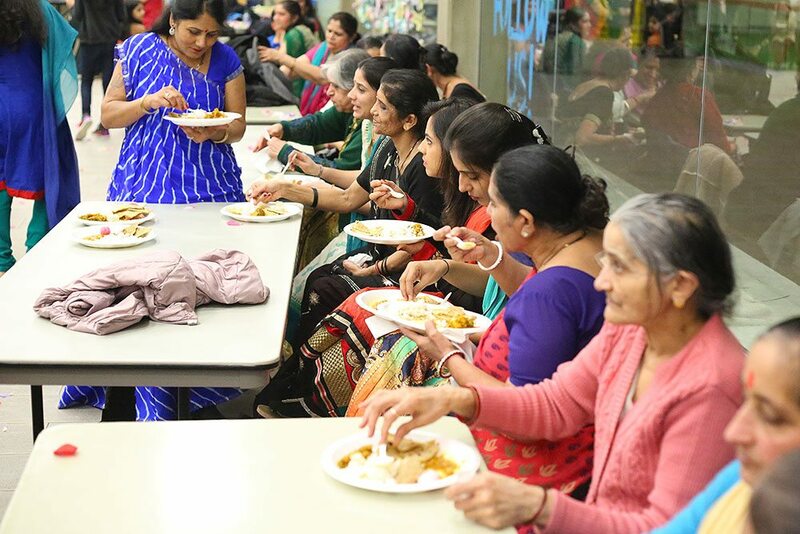 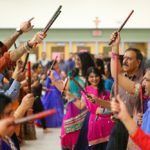 On March 18, 2017, we hosted OH-Canada (Ontarian’s Holi – Canada) at the Vellore Village Community Centre with support from Ontario 150 and the City of Vaughan. 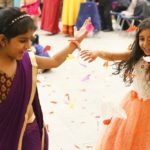 This festive occasion brought family, friends and supporters of the Centre together to recognize Canada150, Ontario150, and the Centre’s 25th anniversary. 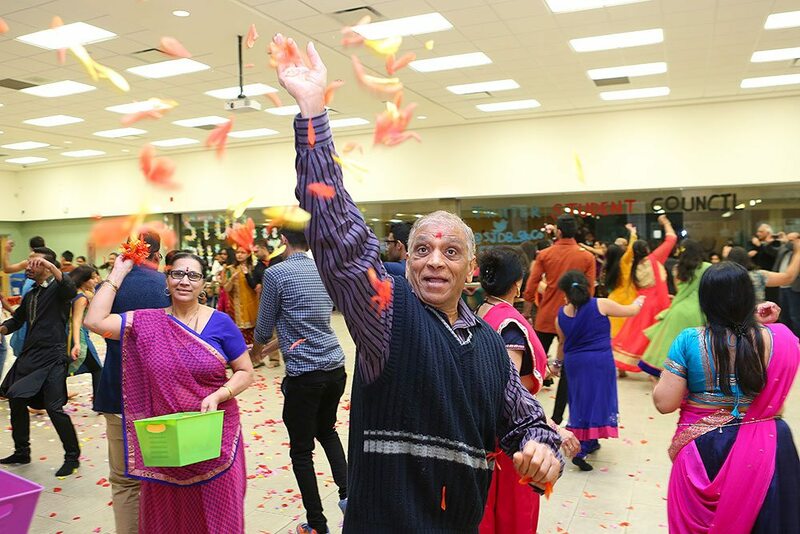 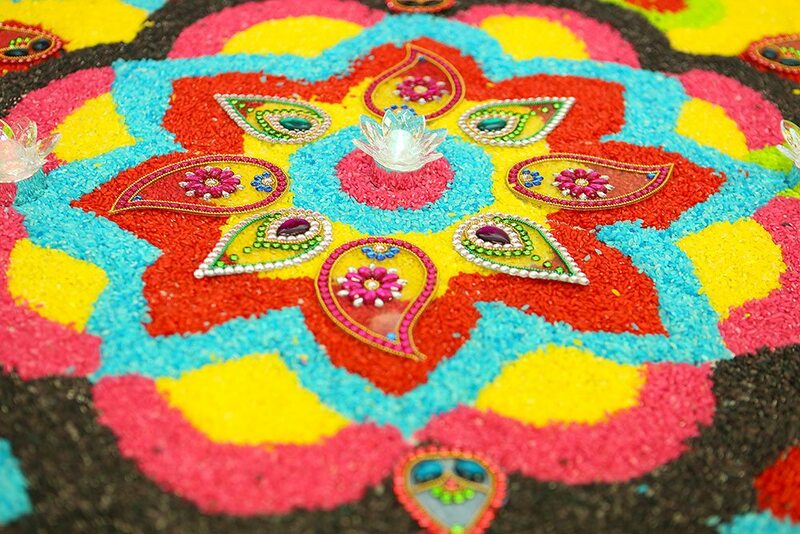 The vibrant colours and flower petals that showered our guests symbolized the diversity that we continue to champion and celebrate.